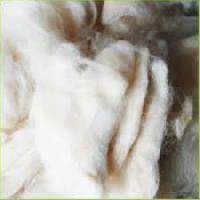 We keep a stern check while the product is being developed to make sure that we deliver only flawless range. 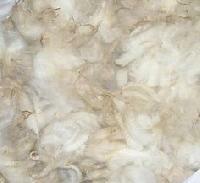 Buyers can approach us, if looking for obtaining first-class products in Rajasthan(India). 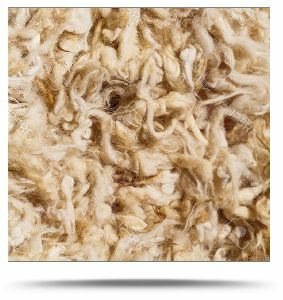 We offer all kinds of carpet grade wool which are used in manufacturing of knotted wool carpets, tufted wool carpets, Persian carpets, woolen carpets, area rugs and wool rugs. 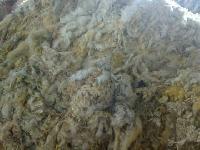 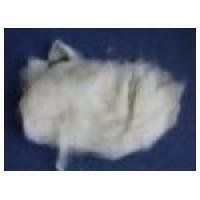 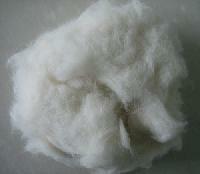 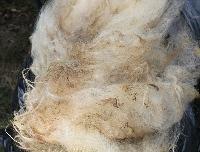 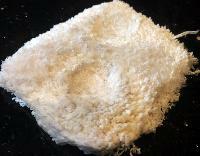 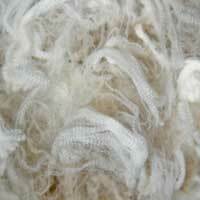 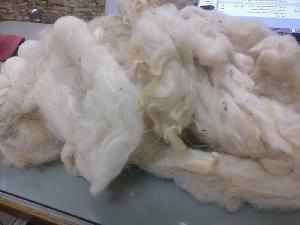 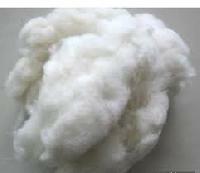 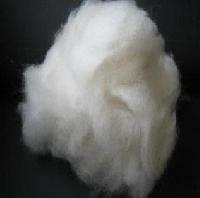 We are offering raw sheep wool.raw sheep wool, natural grey, coarse. 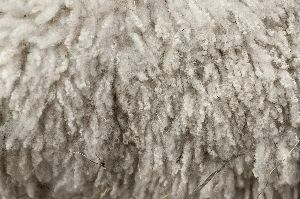 We have with us full range of Carpet Grade Wool which includes Greasy Sheep Wool, Scoured Sheep Wool, Lambs Wool, Tanneries, Clipped Wool, Wool Waste of various origins. 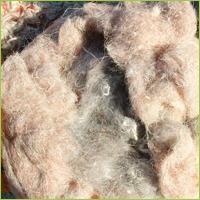 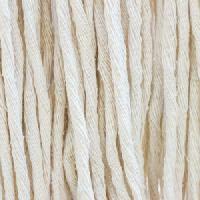 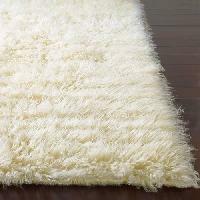 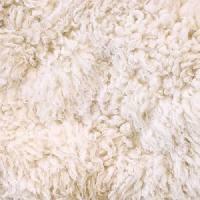 We have with us also the Indian Wool of different seasons available round the year. 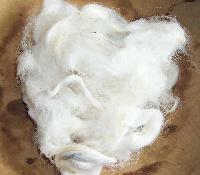 M/s Kishan Kumar Trading Co.
Navratanmal Ashok Kumar Surana Woollen..